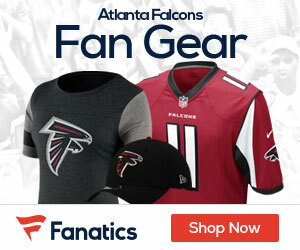 The Atlanta Falcons were rumored to have had interest in drafting a center in the draft, despite the fact that Joe Hawley has done well in limited action behind Todd McClure. 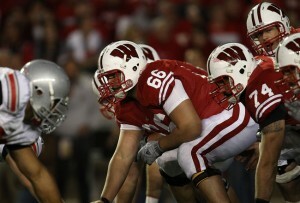 Little did they know Wisconsin’s Peter Konz, the highest rated center in the draft, would be available at 55 overall. Capable of playing any of the three interior line positions, Konz is as safe a pick as any late in the second round. Look for Konz to push Hawley to guard/backup center in the long run, or at least until McClure begins to taper off. Konz is the first true center taken so far in this year’s draft, though he is the second Wisconsin Badger offensive lineman to be selected. Fellow Second Team All-American Kevin Zeitler was taken at 27th overall by the Cincinnati Bengals on Thursday. Konz is 6’5 and just over 310 LBs, average size for an NFL center. Given that the Falcons were able to select arguably the best offensive lineman remaining at 55 overall, it is quite possible Atlanta opts not to select another lineman until late in day three.